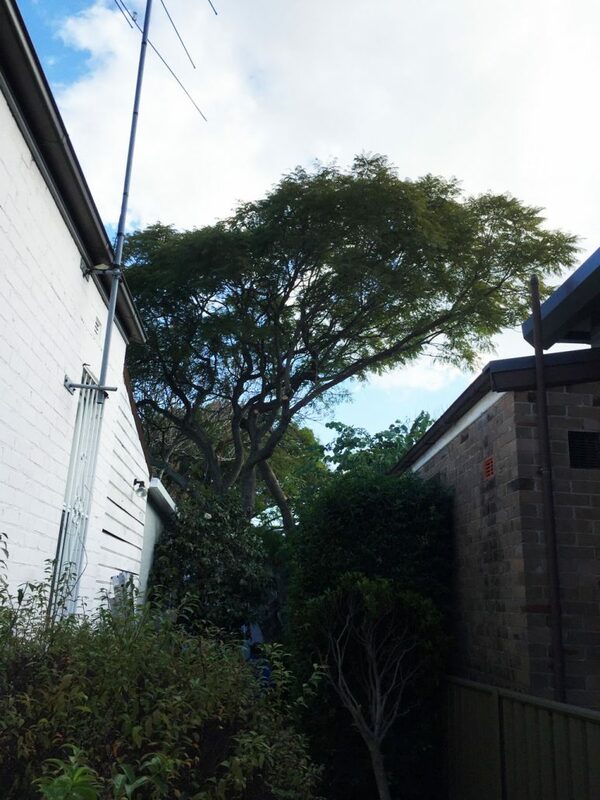 This jacaranda in Artarmon was interfering with the neighbour’s roof. 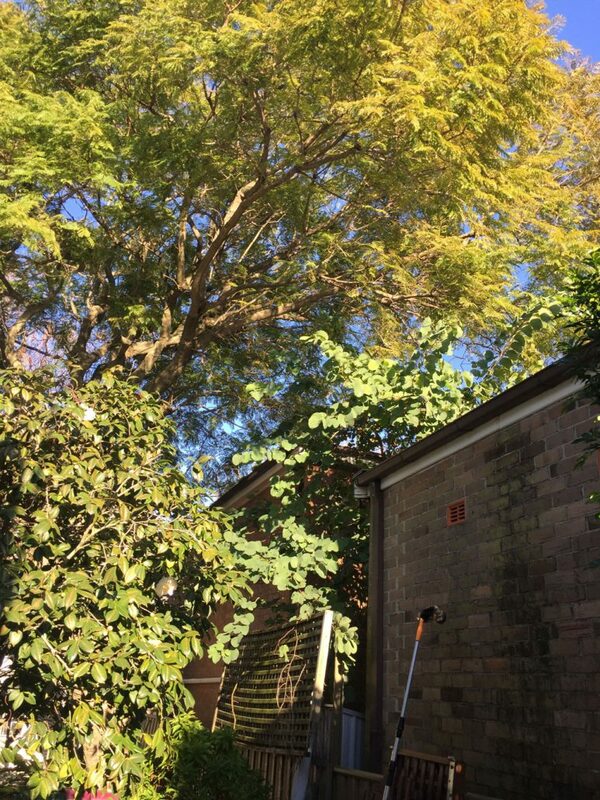 We pruned back the lower branches so as to raise the canopy and clear the roof from any contact with the tree. The client was happy with the result – as was the neighbour. Before photo of the tree before we commenced our tree services on it. This is what the client requested. Finished product.